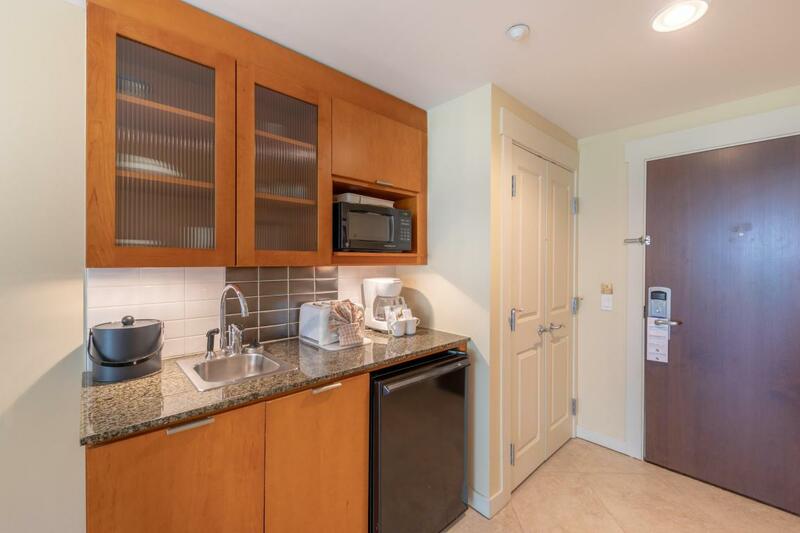 Bay views in Sandestin Resort for well under 150K!! 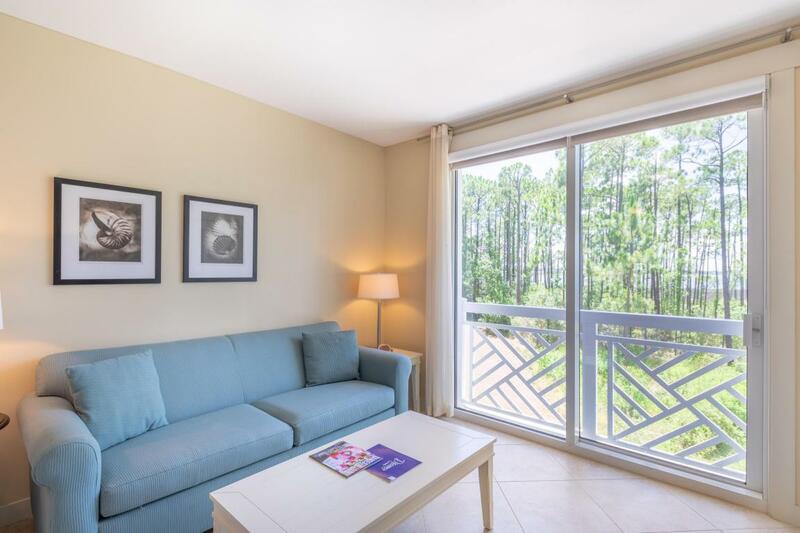 In addition to the views, this ground floor unit provides easy access to the lobby, pool and all the amenities of Baytowne. Recently updated, this unit is ready for new owners and is currently generating steady revenue and a new owner can benefit from all future business already booked for 2018! 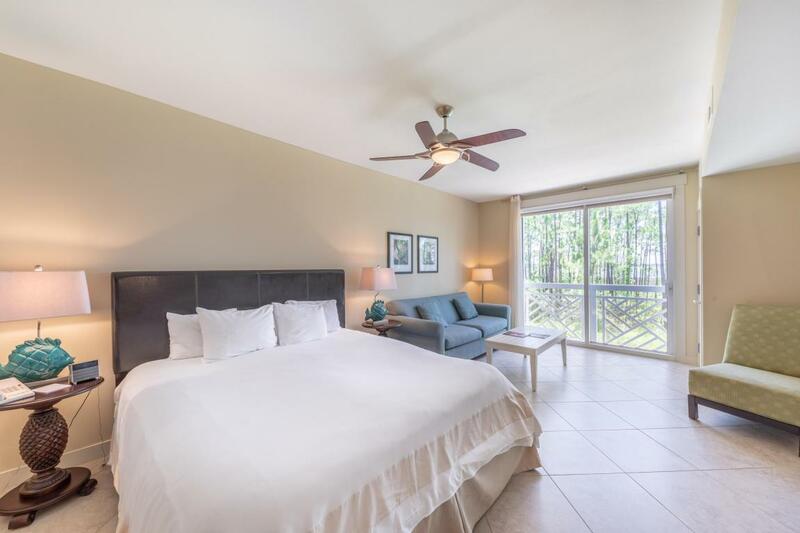 Pool, fitness center, all the restaurants and shops of the village and Sandestin's marina are just steps from Baytowne. And the beach is a short bike, tram or car ride away. 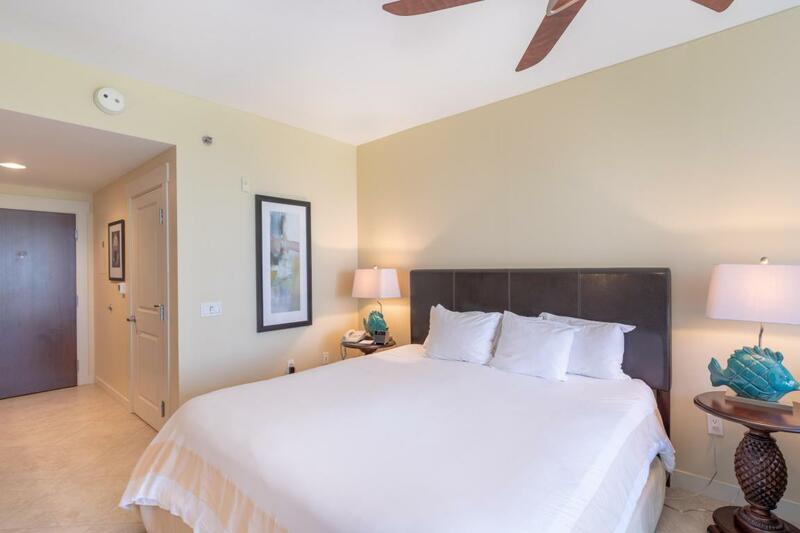 This unit is on the Sandestin Rental program and occupancy could be subject to reservations made on or before the final contract date. Contact your agent to see this one today before it's gone.